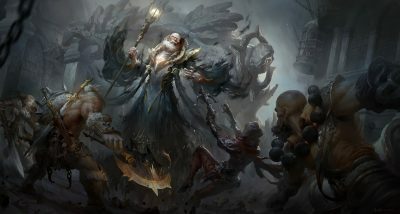 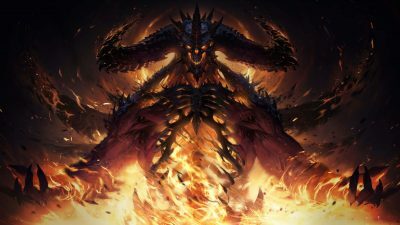 Diablo: Immortal wallpapers for your PC, Android Device, Iphone or Tablet PC. 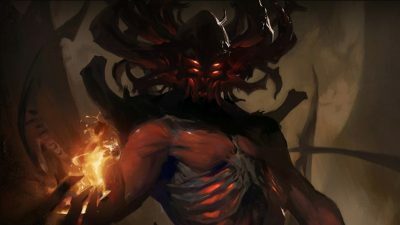 If you want to download Diablo: Immortal High Quality wallpapers for your desktop, please download this wallpapers above and click «set as desktop background». You can share this wallpaper in social networks, we will be very grateful to you. 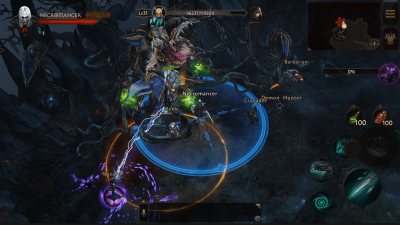 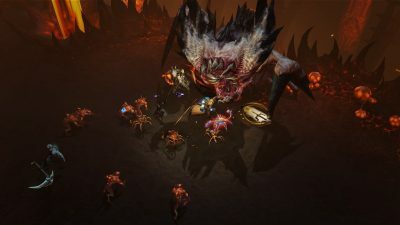 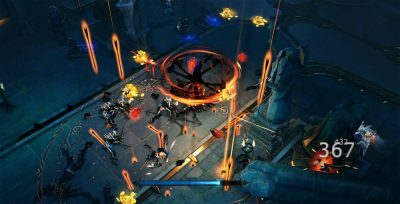 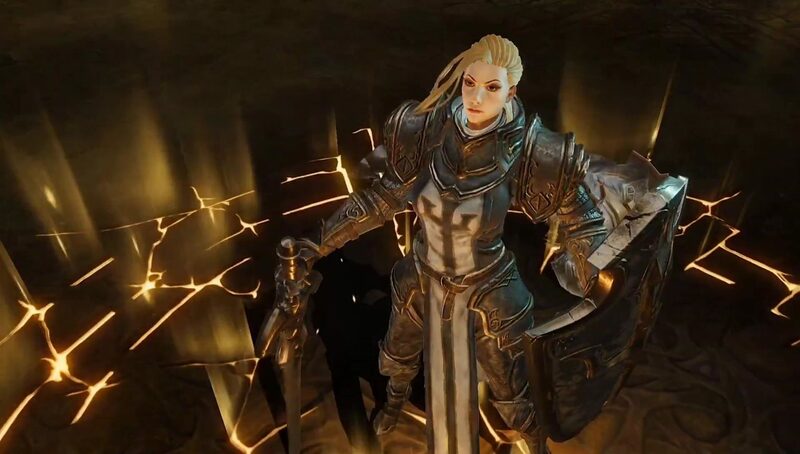 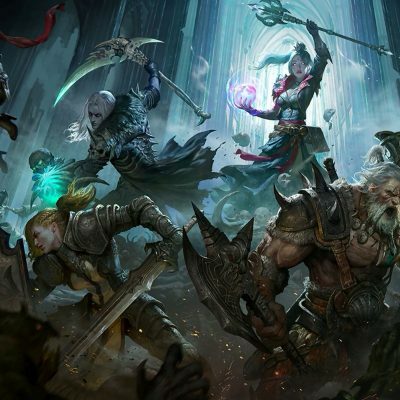 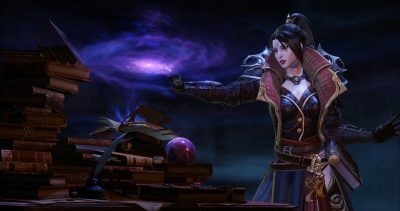 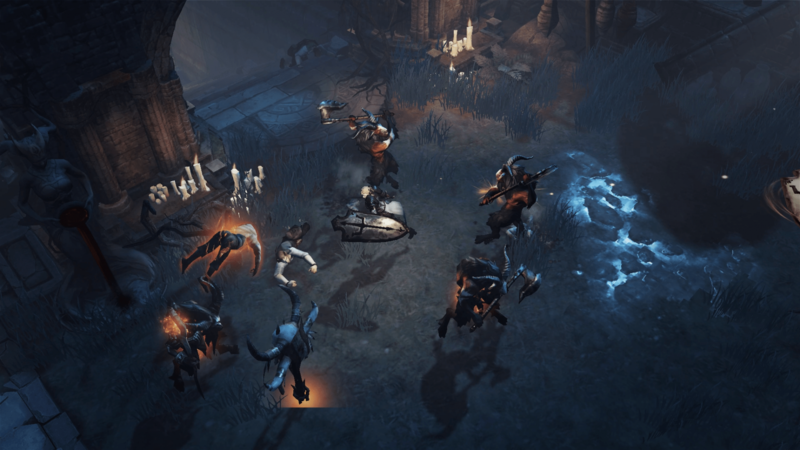 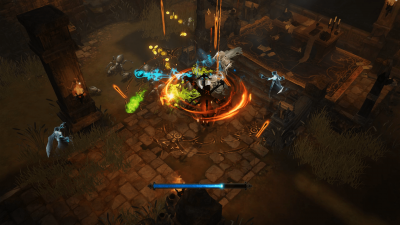 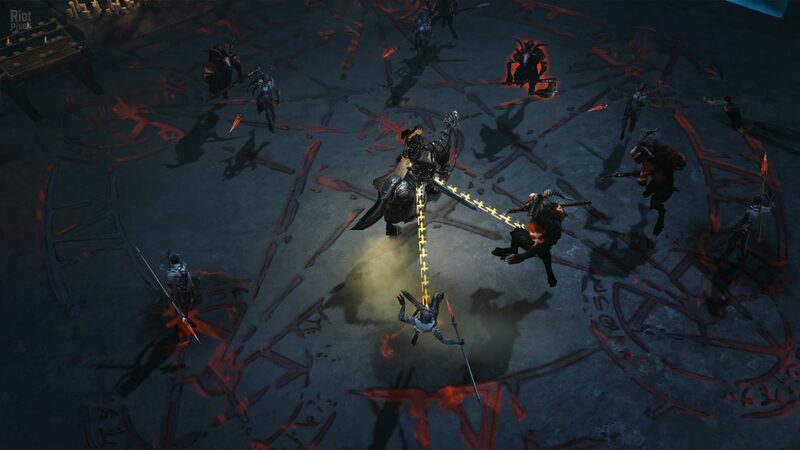 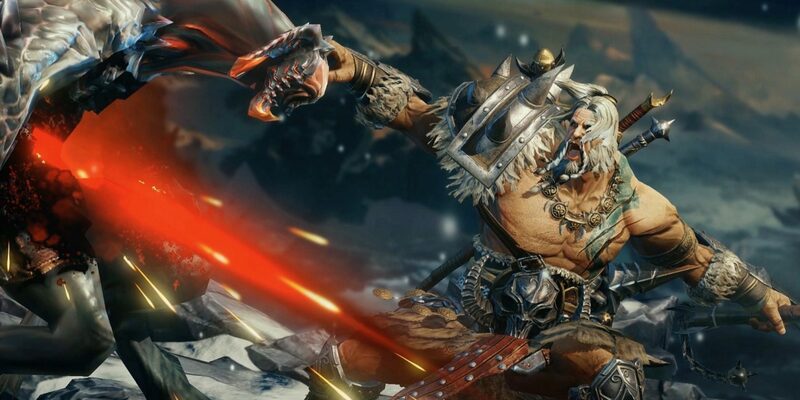 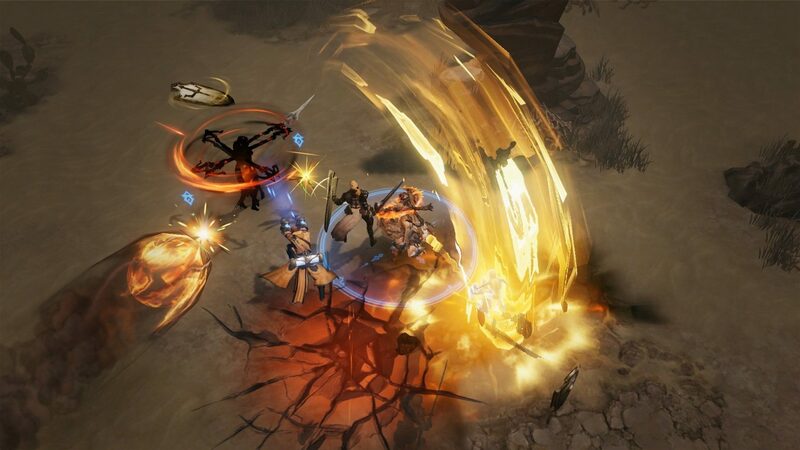 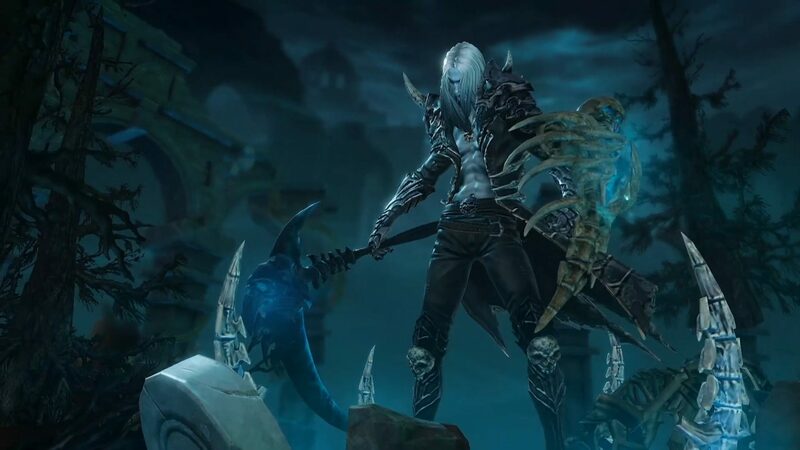 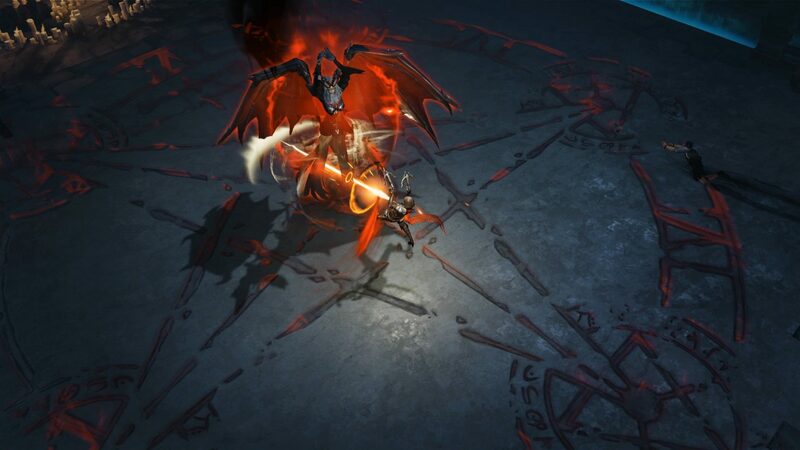 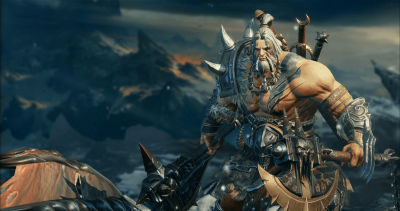 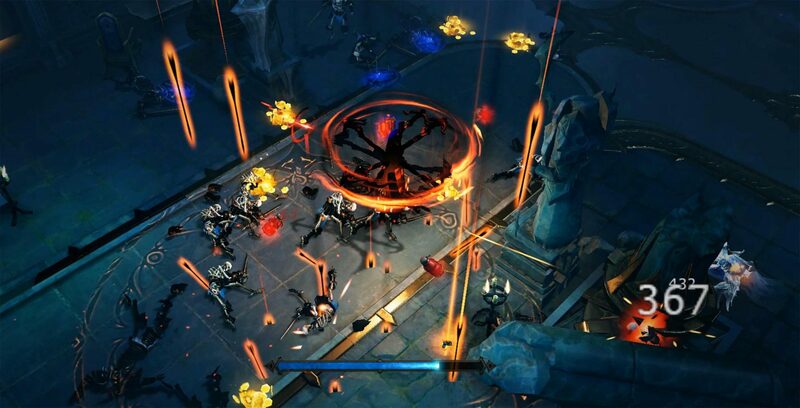 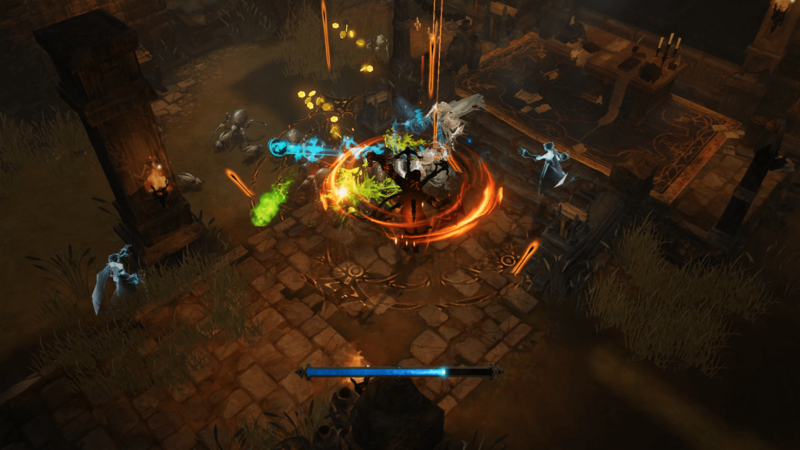 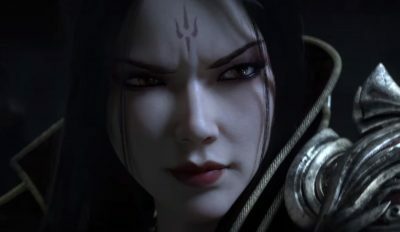 Diablo: Immortal is a mobile hack’n’slash-game, the events of which unfold in the interval between Diablo 2: Lord of Destruction and Diablo 3. The game tells about what the archangels Tyrael and Maltelel were doing, about the adventures of Dekard Cain, and also about the adventures of six different heroes – a barbarian, a crusader, a demon hunter, a monk, a necromancer, and a sorcerer. 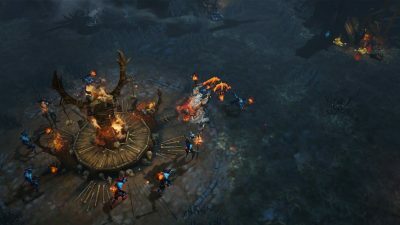 Players are waiting for different locations, a lot of completely different abilities of the characters, as well as various MMO-elements.